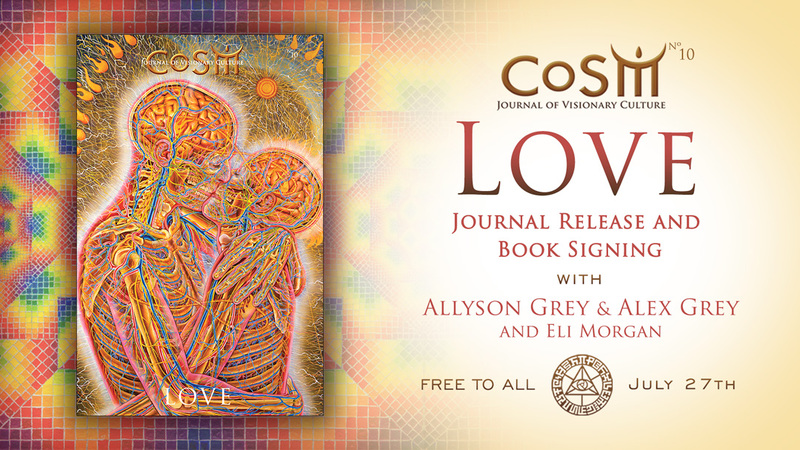 for a special book release event at CoSM celebrating the art and wisdom of love. Together we will flip through the entire journal sharing art and wisdom of love along with insights and stories about the design journey. Celebrating creativity as a spiritual practice, the Chapel of Sacred Mirrors co-creates CoSM Journal of Visionary Culture to support its Core Mission to build an enduring sanctuary of visionary art to inspire every pilgrim’s creative path and embody the values of love and perennial wisdom. Join us in the love. Dr. Mike Garger leads Chi Kung and elements of Taoist Yoga and Chinese medicine to serve as a guiding framework for our thoughts and actions. – Help us develop an understanding of the principles upon which our bodies and the nature field function. 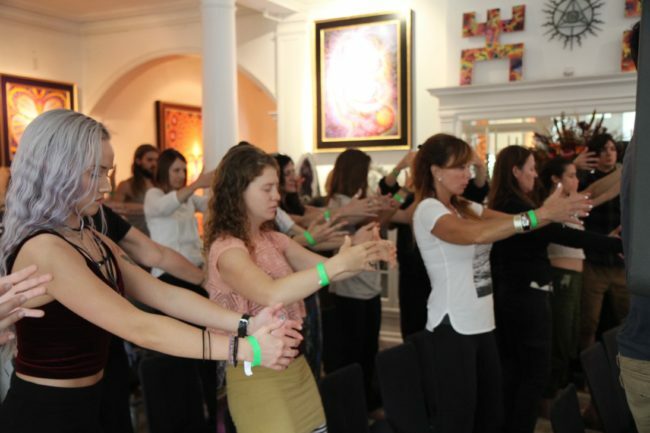 – Provide tools in the form of basic focuses and exercises that will produce alignment and power in our physical, mental, emotional and energy bodies. This workshop is basic and straightforward. No previous experience needed. 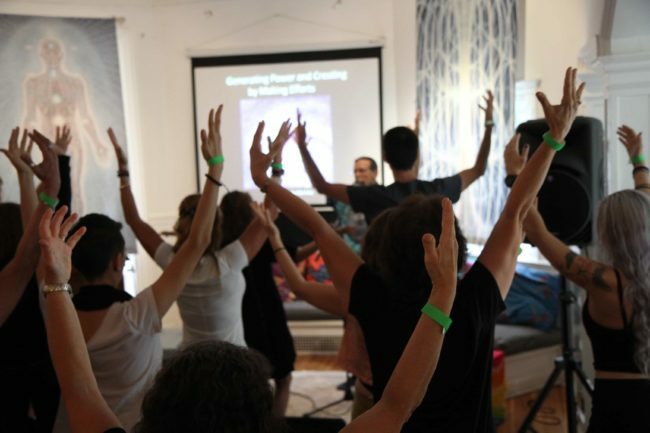 Take part and enhance your energy field with the principles of resonance and synergism! 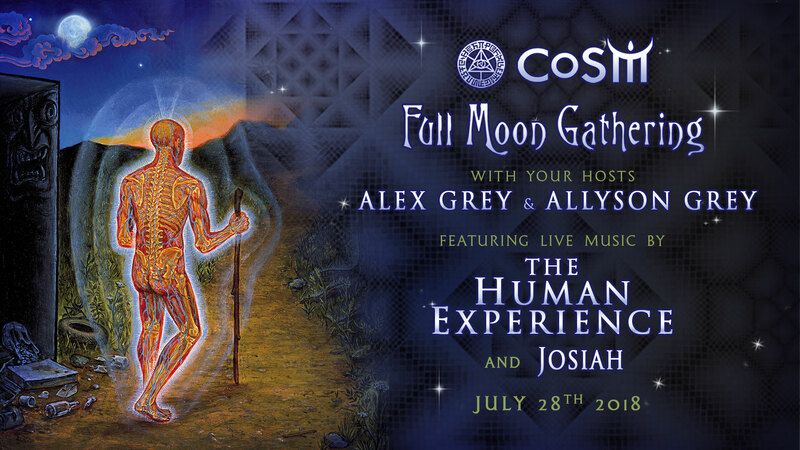 Enjoy dinner & entry to the Full Moon gathering all for one price. 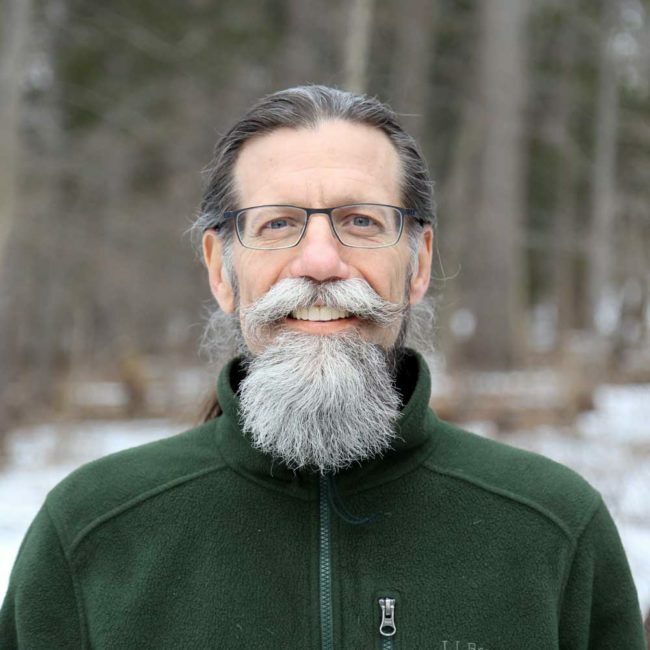 Michael F. Garger, DC, has been teaching Chi Kung and other aspects of Taoist Yoga as well as maintaining a chiropractic practice for the past 28 years. Intergrating Eastern and Western disciplines, he has developed a program that inspires and prepares individuals to connect to and apply the laws of nature so that they can live harmonious and powerful lives. 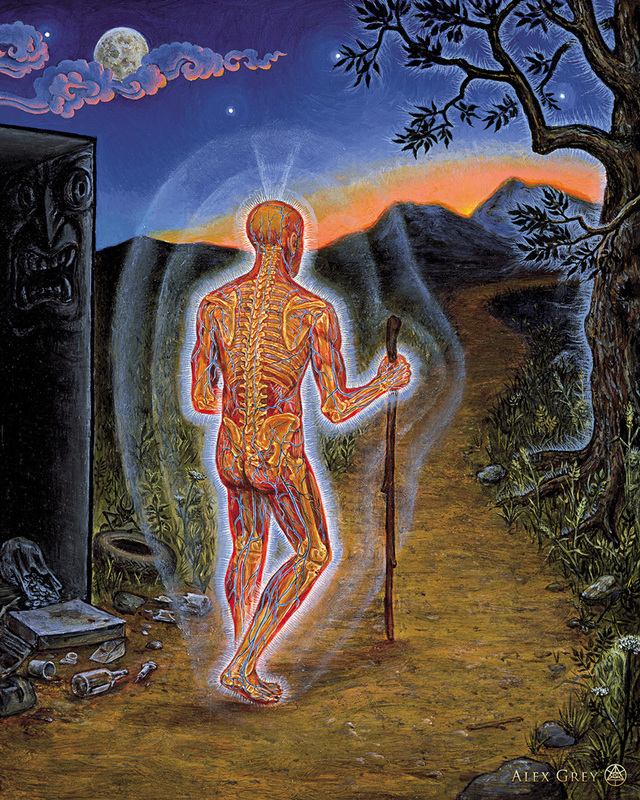 —Alex Grey, “Art Psalms,” page 190. Sacred gatherings on the Full Moon magnetically attract the ocean of love. 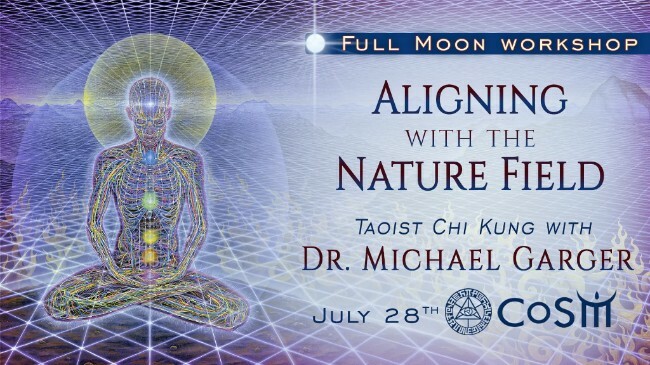 Join us for CoSM’s July Full Moon Gathering as we celebrate the high tide of the spirit. Opening ceremony led by Alex & Allyson in the Library; 7:30pm – 9:30pm. After Celebration; 9:30 – midnight. Seating for the performative program begins at 7pm. 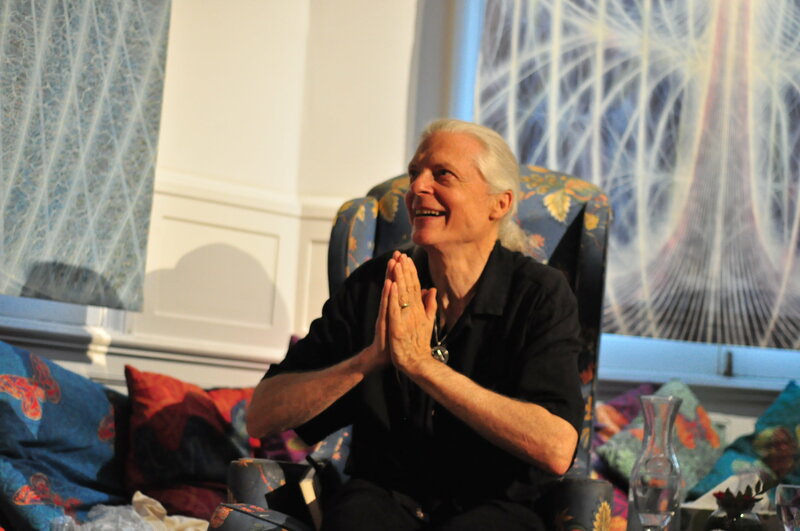 Make declarations in the community sand mandala facilitated by Rosie & Dr. Mike. 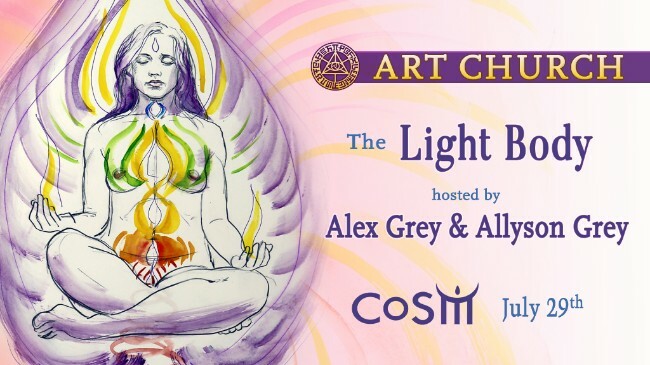 Reserve your “Supportrait” by Alex Grey, created for one guest or couple, to support CoSM. Ask Allyson about Art & Life. Body Painting by Keiara Gallodoro. 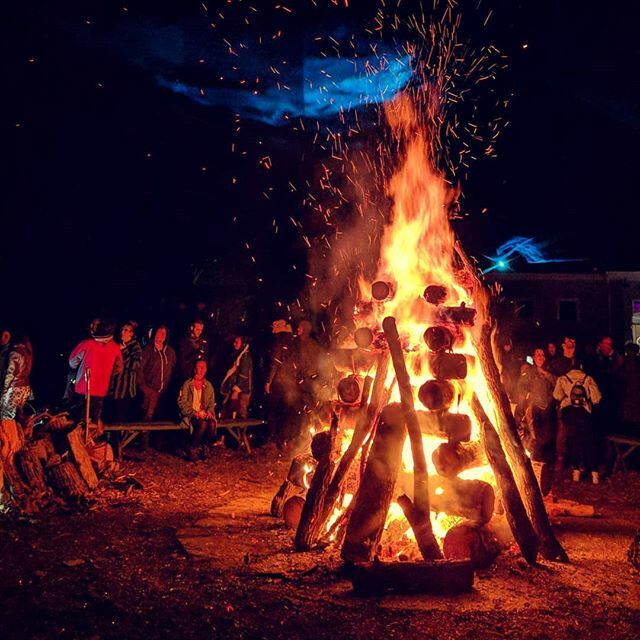 Check out the outdoor fire circle and fire performances. Homemade snacks & treats in The Mushroom Cafe. Artful treasures in the CoSM Shop. and celebrate the orb of night. Make art with us this Sunday afternoon accompanied by music and poetry intended to turn on the Light Body. Discussion will include an art historical overview of figurative luminosity as a recurring motifs throughout world art. Holy people are often painted with glowing haloes and auras. 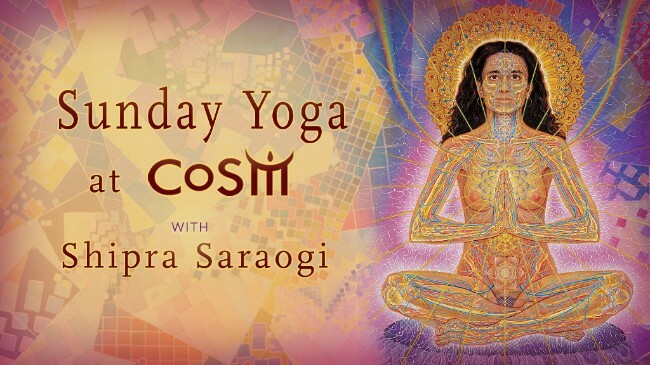 Yogic chakras, acupuncture meridians and points, provide a multi-cultural cartography for lights of the soul. Come prepared to create. Bring a sketchbook and colors.